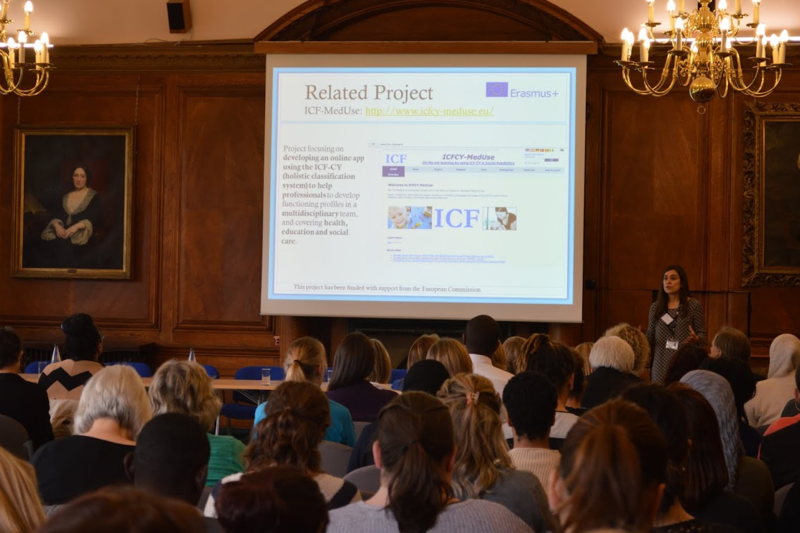 Within the context of an International Conference on ICF the final conference of our Erasmus+ Project ICF-CY Meduse took place in Hamburg, between April, 12-13th 2018. ICF-CY Meduse also focuses on the Transition of Young persons from the School Systems towards the labour market. In this context the Project created an ICF-CY Version (mainly the components 'd' (participation) and 'e' (Environment) which can be used by the adolescent Person with disability by him/herself to desribe and assess his/her need of support. The selected d-items (mainly based on the Age list of Amorosa/Keller 2012) therefore focuse on support: 'I need support e.g. while I communicate with others'. Within the next step WHO qualifier ares supposed to assess the amount of support by the adolescent him/herself. 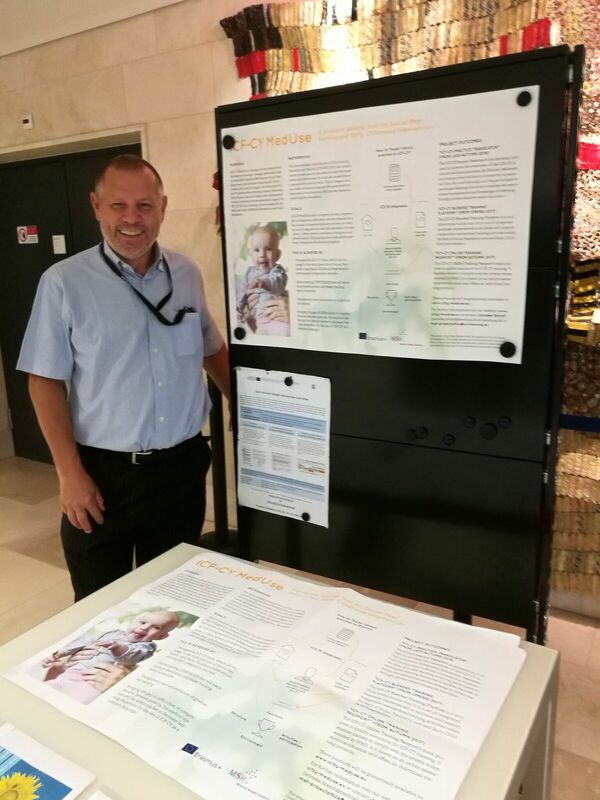 Based on the joint efforts of Aleksandra Dimova and Katerina Todorova we are able to present also a Family-friendly Macedonian Version of ICF-CY. This idea adresses the sometimes technocratic language of ICF-CY and that parents might have difficulties to understand what the items are about. The project management tool basecamp has ben setup by Manfred and all shoud have got invitations ! The ICF-CY-MedUse project kickooff meeting will take place from October 5th to 7th in Skopje, Macedonia. The meeting results will be published asap ! 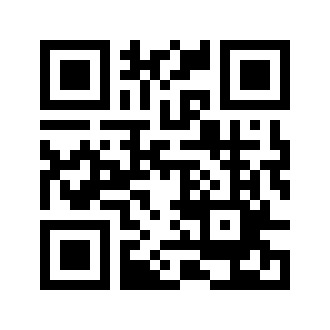 The project website for ICF-CY-MedUse is now online ! 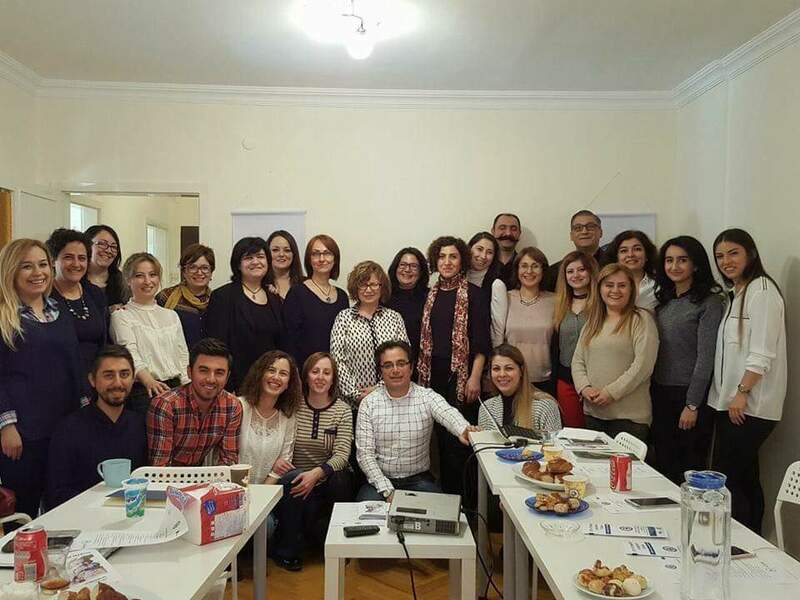 369 persons attended 19 multiplier events in 6 countries (UK 1, Germany 6, Austria 6, Italy 1, Macedonia 1, Turkey 4. The multiplier events covered one or multiple topics related to the ICF-CY (e.g. general introduction, hands-on training, online tools, exchange of implementation experiences, training curricula). Zwischen 12. und 13.4.2018 erfolgt die Endkonferenz im Rahmen eines finalen Multiplier-Events an der Medical School Hamburg. In Workshops und ICF-CY Einführungskursen werden die Hauptergebnisse des Projektes einer interessierten Internationalen Fachöffentlichkeit präsentiert. Die MSH zeichnet in diesem Projekt, in dem es auch um ICF-CY Schulungen für Frühförderstellen und I-Kitas in Nordrhein/Westfalen geht, für einen Teil der Trainings verantwortlich. Diese Trainings werden von 7 neu - an der MSH zwischen Oktober 2016 und Februar 2017 - ausgebildeten ICF-CY Trainerinnen in unterschiedlichen Modellregionen NRW durchgeführt. Die TrainerInnenausbildung orientierte sich am konsolidierten BundesVIFF/DGSPJ lernergebnisbasierten Curriculum. Based on a cooperation with a Project consortium in Nordrhein-Westfalen MSH was asked if we can 'train trainers' who will provide training courses in spring 2017 in Nordrhein-Westfalen (Germany). Based on a preliminary draft of the BundesViFF-Curriculum the first training session started with 15 Trainees on october 11th. 2 ICF-CY MedUse Multiplier Events were performed on Oct 11th an Oct 14th in Hamburg. 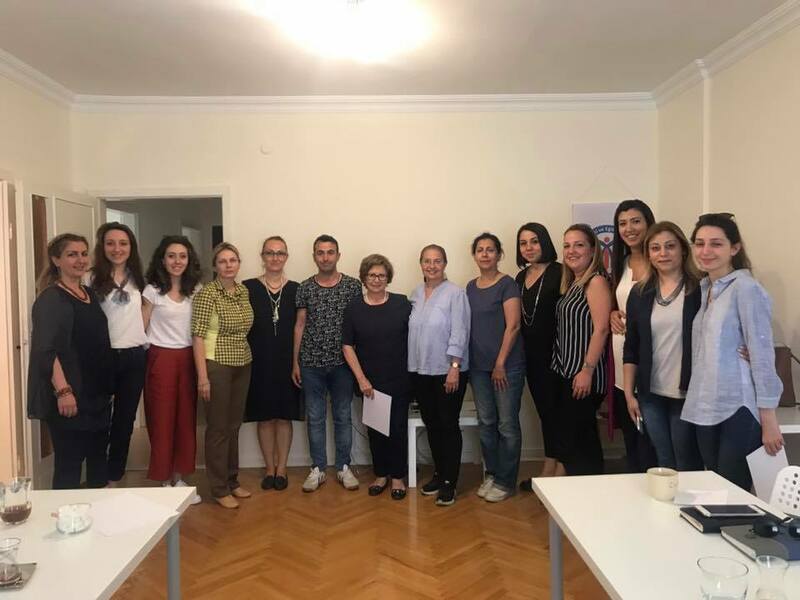 50 participants intensively exchanged their opinions about the General philosophy and usability of ICF-CY in pediatric practice, Early Childhood Intervention and inclusive kindergardens. Due to the high interest of participants in Northern Germany an additional Mulitplier Event is scheduled on Nov 22nd. Aşağıdaki linkten detayları görebilir ve başvurularınızı yapabilirsiniz. Anadolu Üniversitesi Eğitim Fakültesi Okul Öncesi Eğitimi Bölümünce düzenlenen 4. Okulöncesi Eğitimi Günlerinde ICF-CY ı konuştuk. Çok heyecanlı ve keyifli bir birliktelikti. Katılan tüm öğretmenlerimizi tebrik ederiz. İlk toplantımızı 18 Mart 2017 de, proje Paydaşlarımız olan Çocuk Fizyoterapistleri Derneği, Özel Eğitimciler Derneği ile birlikte gerçekleştirdik. April 25, 2016. 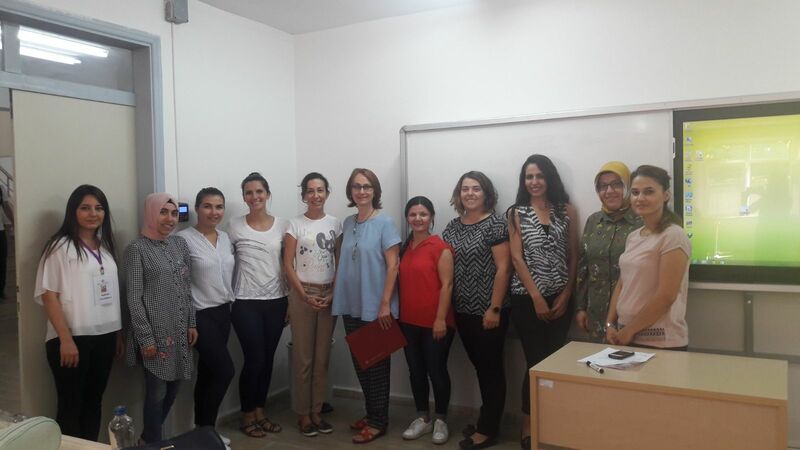 University of Hacettepe, Child Development Departments' Assistant Training Programme.